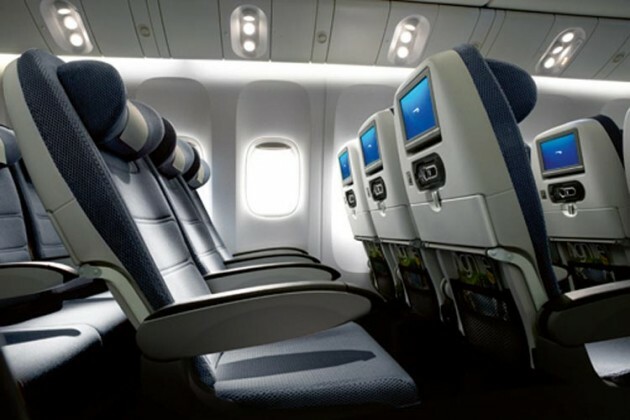 British Airways has loaded its ‘Unforgettable‘ sale of World Traveller (Economy) and World Traveller Plus (Premium Economy) fares for travel to destinations worldwide on selected dates. Periods of availability vary by destination, reflecting seasonal demand variations. Fares must be booked by 23:59 GMT on 31st January 2017. 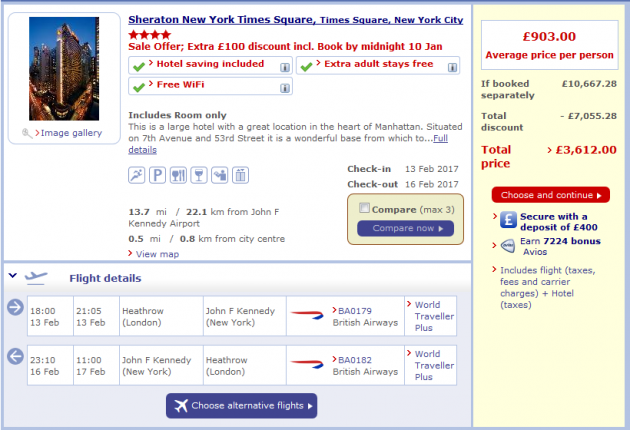 An official ‘Sale’ page is published to the airline’s website at ba.com, but the BA Low Fare Finder at ba.com is the best way to check the new fares and availability. The reservation system also shows sale fares being loaded in the airline’s Club World business and First Class cabins, and we have published a separate list of these here. Overall, Economy fares are 3% lower than in the last sale, and Premium Economy fares are on average 9% lower. This is the first time that the newly-announced destinations of Fort Lauderdale, New Orleans, Oakland and Tehran have been offered at ‘sale’ fares; Sydney at £670 return in Economy is the lowest fare that we’ve ever tracked from BA for the route, and £640 return in Premium Economy to both New York and Boston is also as low as we have ever recorded. For a full list of longhaul destinations and lowest fares, including the corresponding fare in the last full sale (August 2016), click ‘READ MORE’ or scroll down. The ba.com Sale page is now live, however the fastest way to check availability and to book may still be to visit the Low Fares Finder at ba.com.